Have you ever walked into your local public library with your kids determined to emerge well-stocked with armloads of books only to find yourselves overwhelmed and unsure what books to pluck from their overstuffed shelves? A modern Robinson Crusoe-type tale, only instead of a human, our hero is a robot named Roz. A story of survival and friendship, this is a unique book combining adventure, nature and technology into a heartwarming story (seems like a stretch I know, but author Peter Brown pulls it off!). The sequel, The Wild Robot Escapes, is also available (if you like the first one) for your reading pleasure. 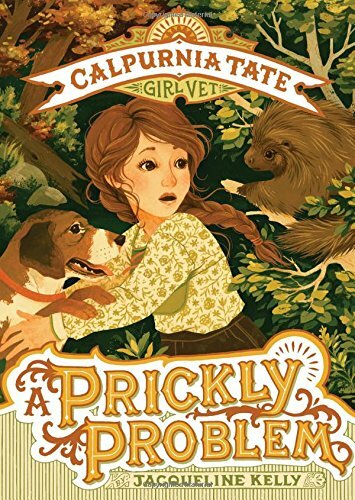 Calpurnia Virginia Tate is an eleven year old living in Texas in 1899 with an avid love of nature learned from and encouraged by her grandfather. Her voice is charming, her relationship with her Grandfather is endearing, and her adventures are entertaining. My 14-year-old loved seeing life in Texas through a young girl's eyes and reading about Calpurnia's desire to forge a different path than was typical for young women during that time. 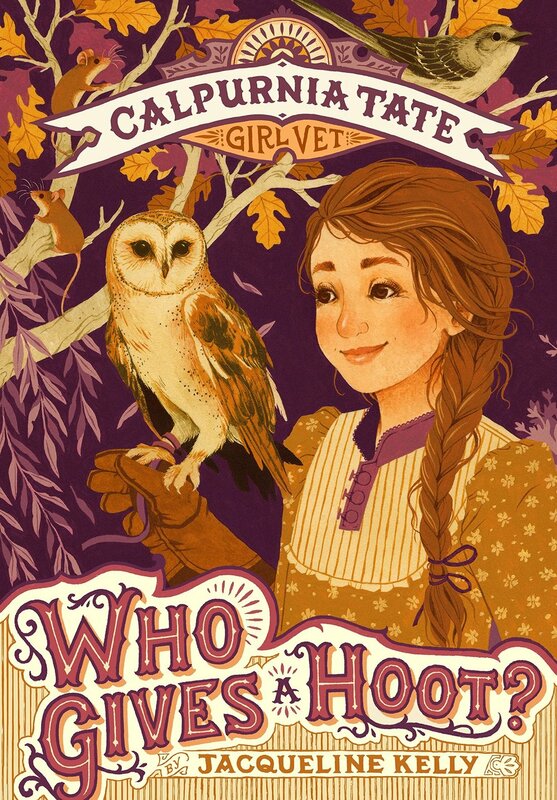 Also available for younger readers (Readers 7 and up), you can find more of Calpurnia Tate's adventures in the early chapter book series, Calpurnia Tate, Girl Vet. 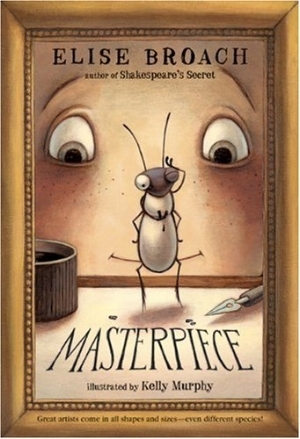 A talking Beetle who befriends a young boy and an art heist combine to create a mystery that is hard to put down and really fun to read. 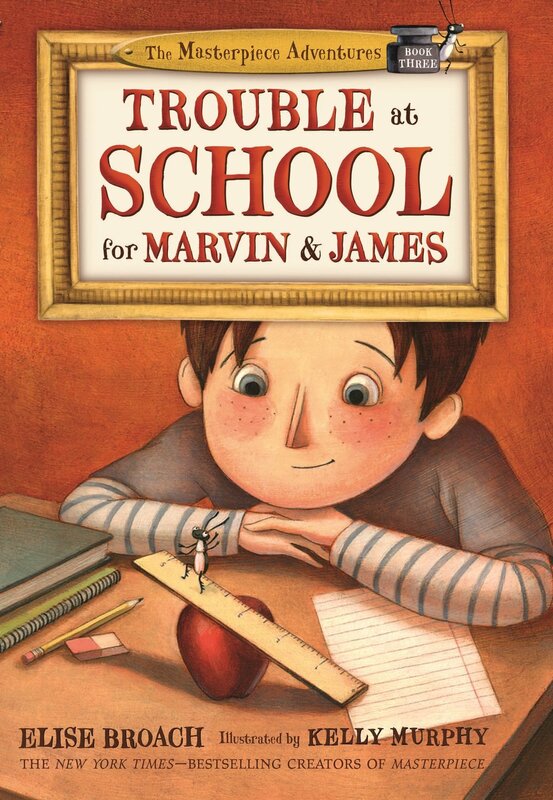 Also available for younger readers, author Elise Broach has created The Masterpiece Adventures, an early chapter book series (For readers 6 and up) dedicated to Marvin and James and their adventures together. A short book with a big impact, Breaking Stalin's Nose tells the story of Sasha, a young boy in the Soviet Union who has been waiting to join the Young Pioneers. But, when his moment finally comes, everything seems to go wrong. This book gives readers a glimpse into Soviet Russia that is well-told and thought-provoking. It is not a happy-feely book, but it is a book that shows what it looks like to stand up for what you believe in and those you love in hard circumstances. 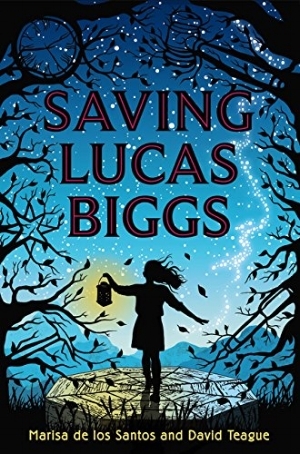 Saving Lucas Biggs tells the story of 13-year-old Margaret and her race into the past in order to save her father's future. 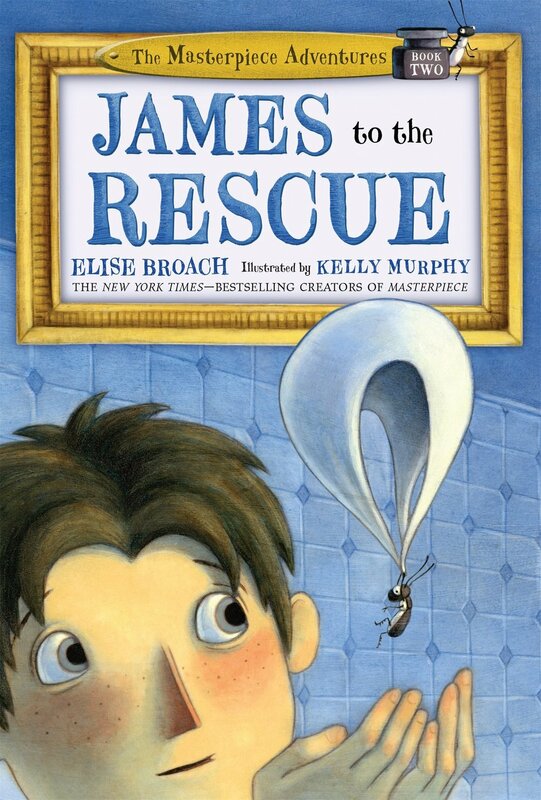 This is a heartwarming adventure that is hard to put down. It is also the story of family, redemption and good verses evil. This would be a great summer adventure for your reader to go on. The story of a young Chinese-American girl who is struggling to find her place in the world as well as a story of friendship and growing up. 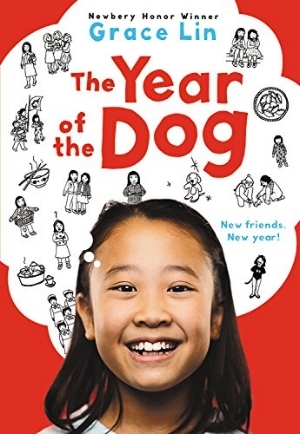 The Year of the Dog, (and the Pacy Lin novels that follow) are excellent books that give a glimpse into Chinese culture and what it might feel like when it doesn't seem like you really "fit" anywhere. 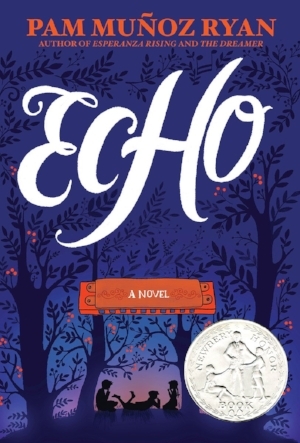 A truly unique and wonderful book, Echo tells three stories from three different periods of history and somehow manages to bring them all together in a most satisfying way at the end. Full of music and kids overcoming challenges, this is a book that will stick with you long after you have put it down. This is a long book, but well worth the read. My 14-year-old just read this book and loved it. I haven't read it yet, but plan to very soon. This is the story of 15-year-old Amadou and his younger brother Seydou who are child slaves on a plantation in the Ivory Coast. It is also the story of Khadija, the first girl who has ever come to camp and how they band together to try to escape. This story covers themes of injustice and courage and standing up for what is right. While it doesn't have a fairy tale ending, the ending is a good one. 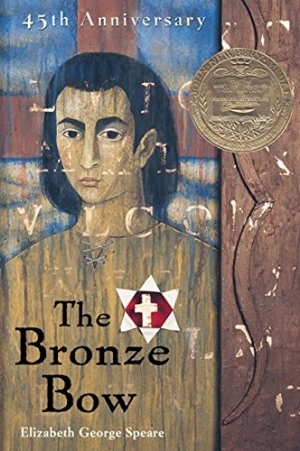 The Bronze Bow is the story of 18-year-old Daniel bar Jamin, a young Jewish man determined to revenge his father's death at the hands of the Romans. That is until, he runs into a traveling carpenter who shares a very different message. This book has a profound message of love and forgiveness wrapped up in a great adventure. It is very hard to put down and is an excellent read. You can't go wrong with Roald Dahl books and, Danny the Champion of the World is one of my favorites. The story of Danny and his father and the nasty Victor Hazell is a sweet father-son adventure that is the perfect summer read. Let's keep the list going. What books would you recommend to kids looking for engaging stories to fill their summer reading time? PS Reader age recommendations are just that, recommendations. I list them, oftentimes pulled right off of Amazon, to give you a general guide. PPS All links to Amazon are affiliate links. If you like what you read here, using these links is a small way you can support the blog. Thank you!